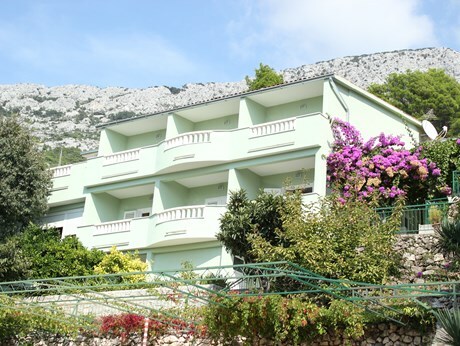 Baska Voda is the most visited tourist destination of the riviera of Makarska. 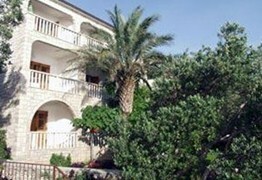 In Baska Voda you can find accommodation in hotels, privately owned apartments and camping places. 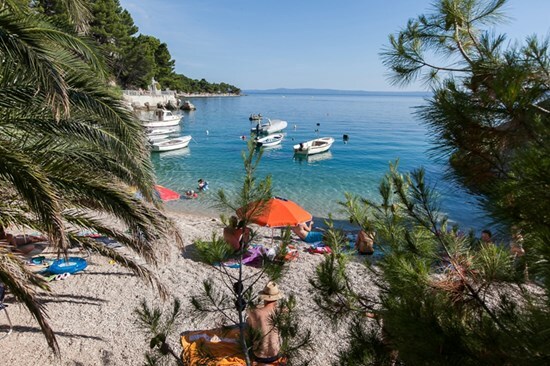 A sandy and pebbled beach adorns the coastline of Baska Voda. 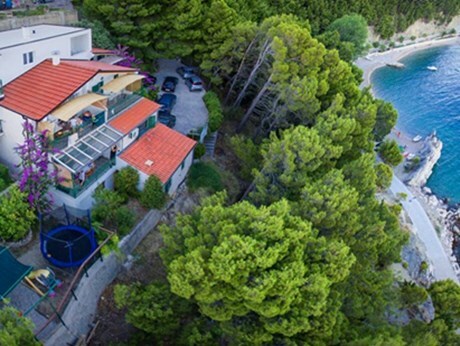 Together with a crystal clear sea and the shade of pine forests there is a whole range of activities, that will make your holidays on the Adriatic coast unforgettable. 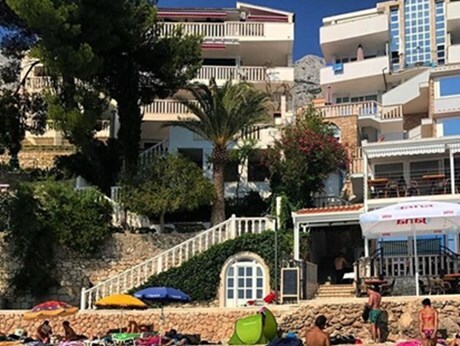 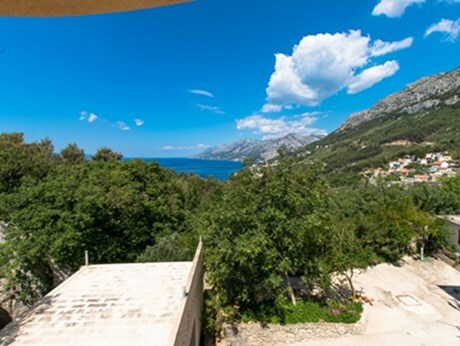 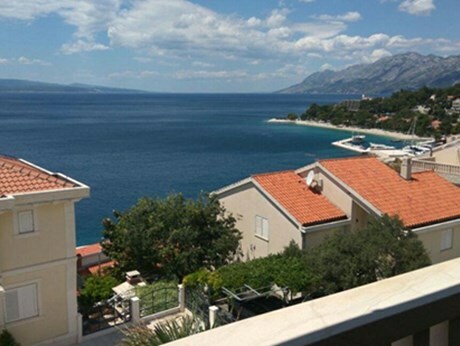 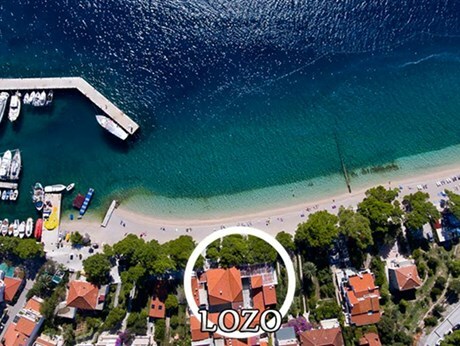 Apart from Baska Voda, there is also a small tourist village Brela, that plays an important role in the tourist offer of the riviera of Makarska. 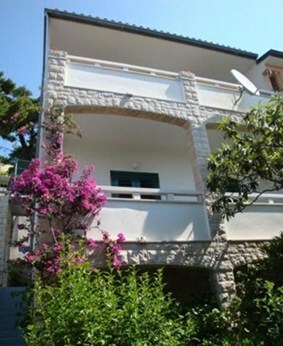 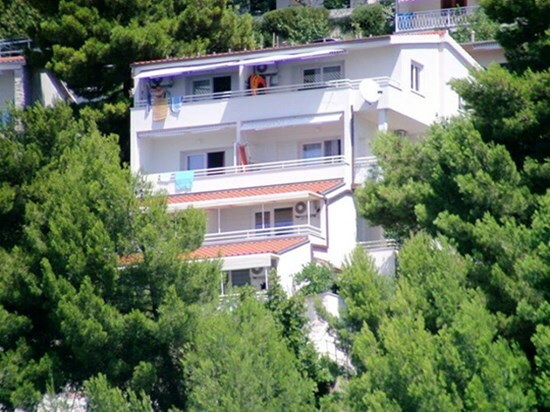 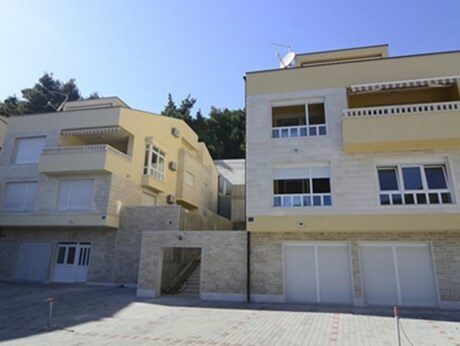 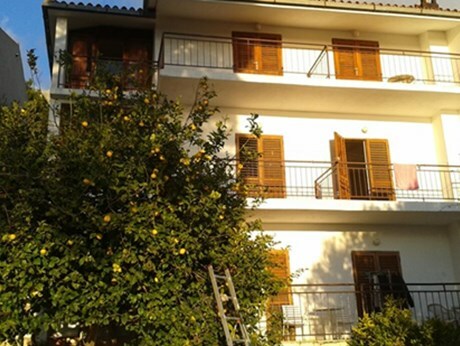 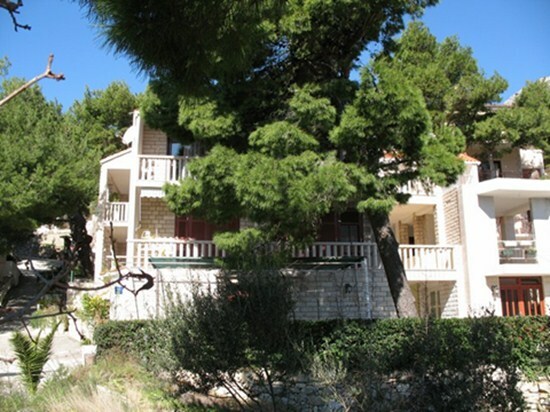 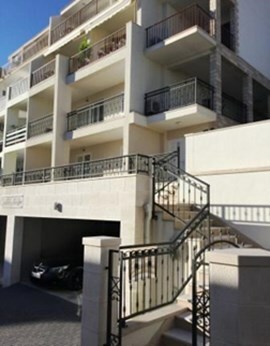 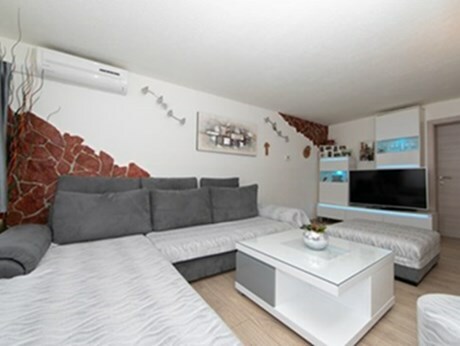 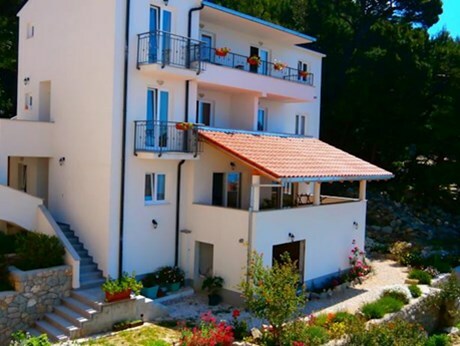 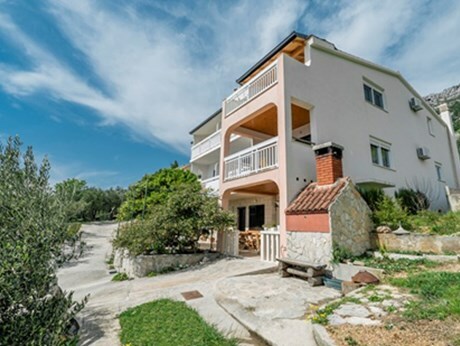 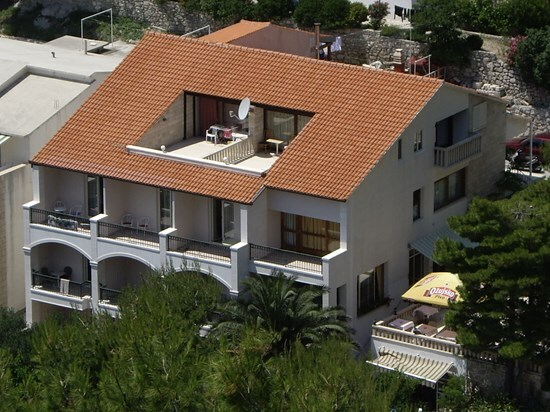 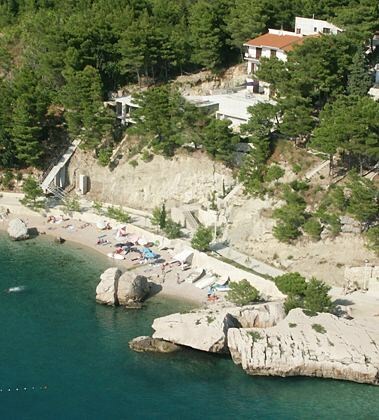 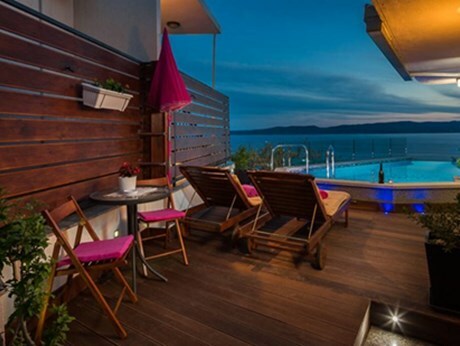 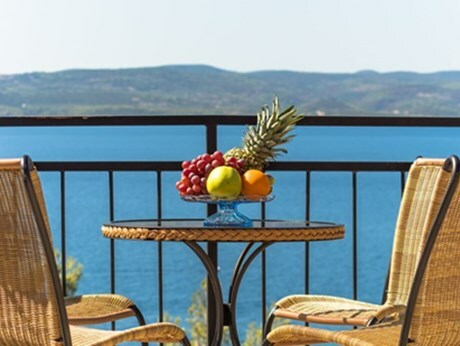 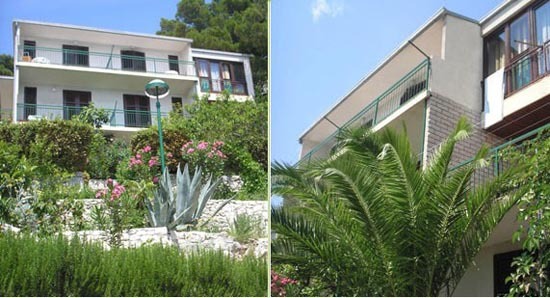 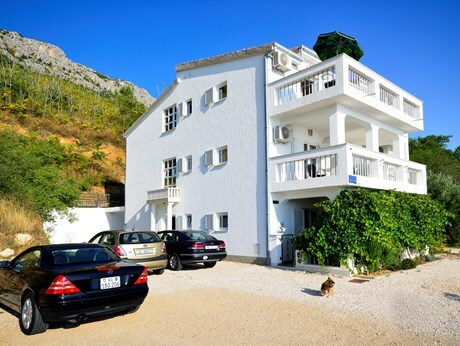 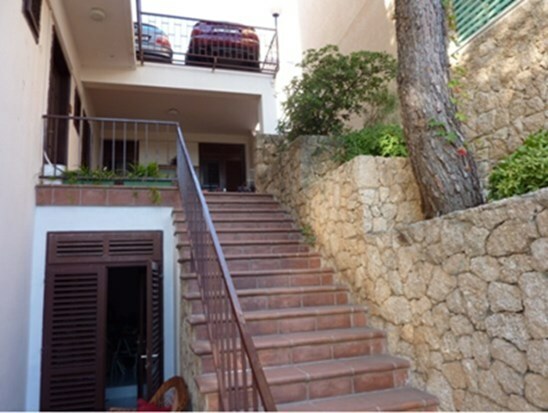 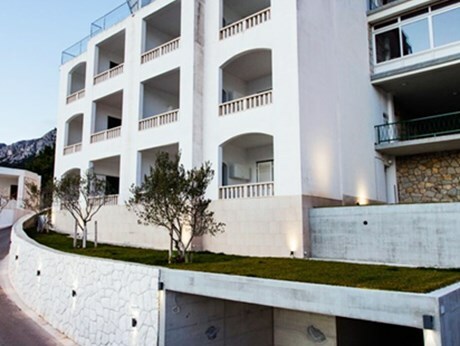 In Brela you will find many privately owned apartments in beautifully decorated family homes. 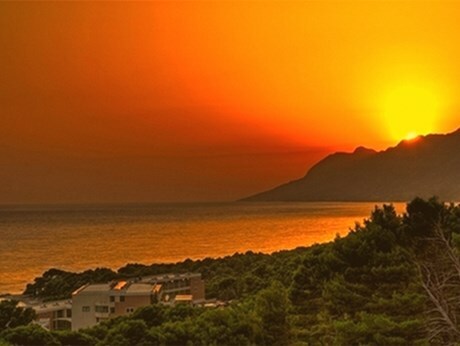 Brela can boast of a 6 kilometers long pebbled beach suitable for families with small children, but along the beach everyone can find something for themselves. 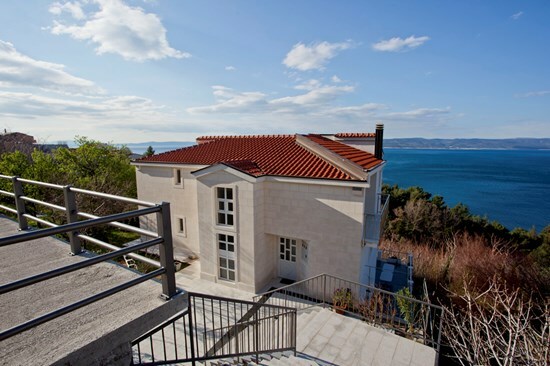 We also recommend you to enjoy the Dalmatian culinary specialties in old taverns and restaurants. 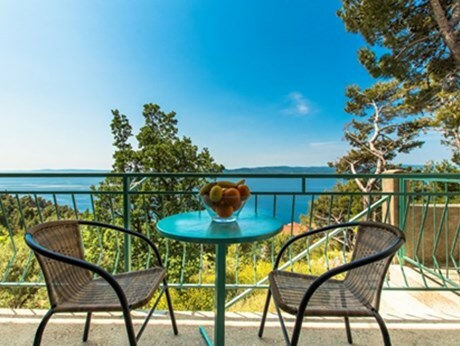 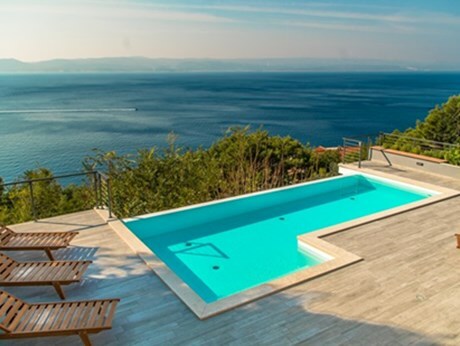 Both destinations are situated on ideal locations for one day trips to nearby places on the Adriatic coast.